If you are working throughout the Christmas and New Year period, let your networks know so you stay top of mind. 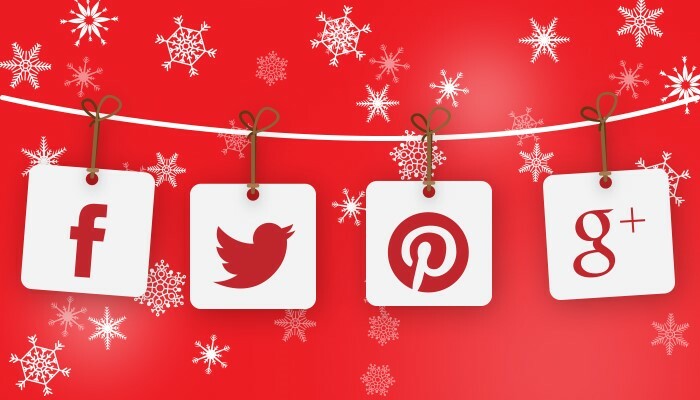 Invite clients to share their favorite holiday moments. If you post to social media, have a call-to-action so that your network knows to like or share information back with you. Sponsor a competition where the prize is something that will make a holiday special. 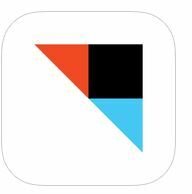 IFTTT – (If This Then That) – This app is a clever way for unrelated apps on your mobile device to work together. You can create “recipes” that involve a “trigger” (this) and a subsequent action (that). An example would be connecting Evernote and Dropbox so that all Evernotes are converted to PDF and then saved automatically in Dropbox. You can create a “recipe” that ca send you a text message if the weather calls for rain. There are many “recipes” to help you run your business!